Earn up to 720 reward points. A massive 38oz. magnet for 50W of pure, powerful tone. Clean, full tone with lots of body and sparkle. Great for country, jazz, and classic rock. 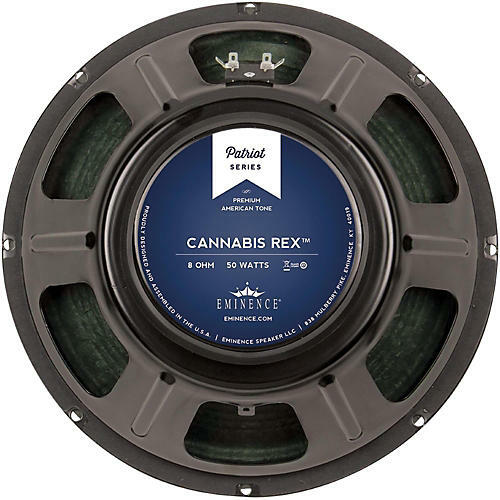 Durable hemp cone sounds smoky smooth with high-end definition. Perfect for a one, 2, or 4x12 open or closed-back configuration. 50W RMS handling, 100W peak. 8 or 16 ohm impedance. Beef up your sound with this versatile speaker. Call or click to order today!